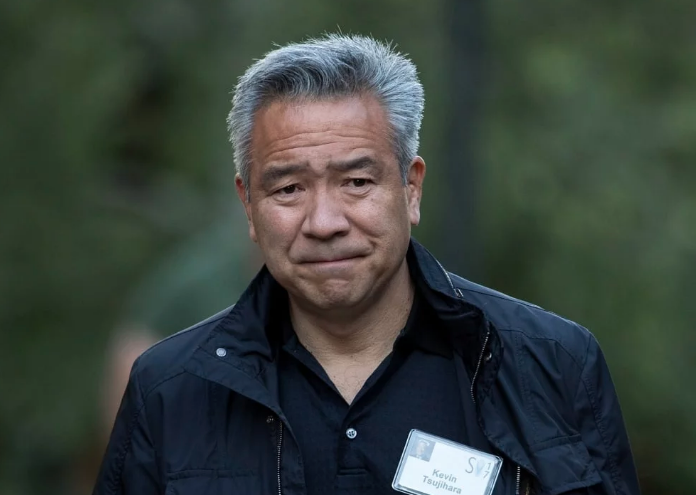 Warner Bros. chairman and CEO Kevin Tsujihara has stepped down following an investigation into a casting couch scandal involving a British actor. The exec’s extramarital involvement with British actor Charlotte Kirk – the subject of a 2017 investigation by the studio that found no wrongdoing on behalf of Tsujihara – resurfaced via a lengthy Hollywood Reporter exposé earlier this month. The publication detailed the history between the exec and Kirk, which goes back to 2013, and presented alleged text messages between the pair in which the latter seemingly appeals to Tsujihara to make connections that could lead to work. The exec is accused of using his position to help Kirk secure work in various projects affiliated with the studio. Warner Bros. has said the investigation around misconduct allegations against Tsujihara is ongoing with his cooperation. Interim leadership is to be announced later today (19 March). Tsujihara, a well-liked exec who has led the studio since 2013, said in a memo to staff that his “continued leadership could be a distraction and an obstacle to the company’s continued success”. “Over the past week and a half, I have been reflecting on how the attention on my past actions might impact the company’s future. After lengthy introspection, and discussions with John Stankey over the past week, we have decided that it is in Warner Bros.’ best interest that I step down as chairman and CEO,” he said. The exec first joined Warner Bros. in 1994, initially boarding the business development team before being tapped as president of the Warner Bros. Home Entertainment unit in 2005. WarnerMedia CEO John Stankey said: “It is in the best interest of WarnerMedia, Warner Bros., our employees and our partners for Kevin to step down as chairman and CEO of Warner Bros. Tags: John Stankey, Kevin Tsujihara, People, Warner Bros.